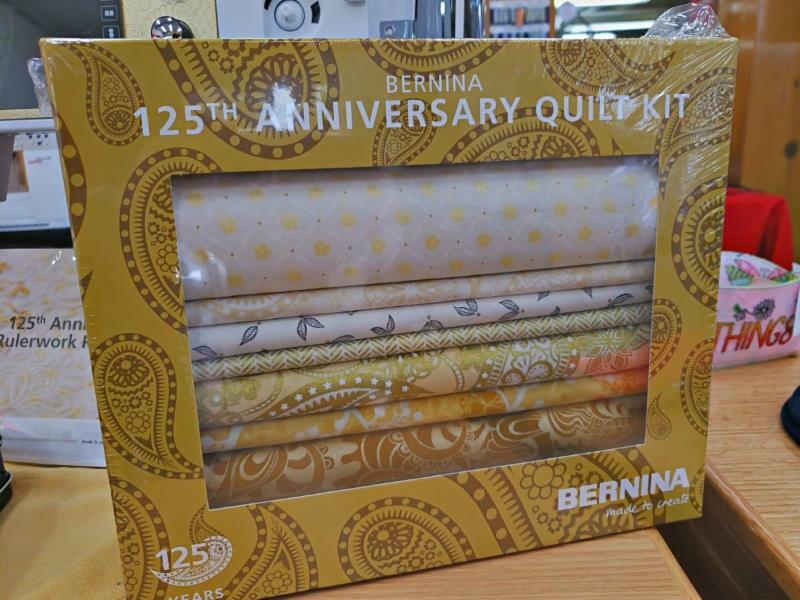 Bernina has 72 month financing coming this month! 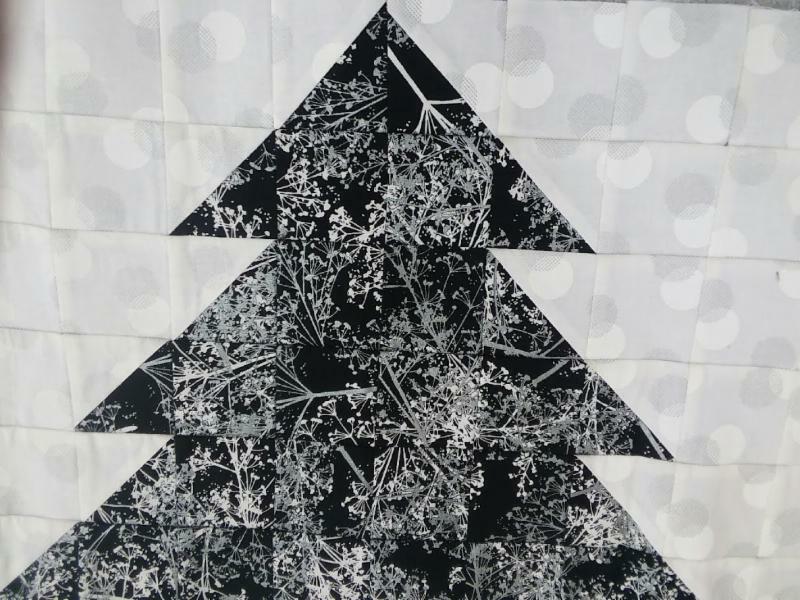 FALL SEWING AND QUILTING FESTIVAL IS COMING!! 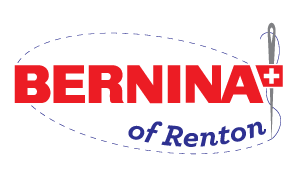 Stop by our Bernina Booth and say hello! Pick the class that works best with your schedule. These classe are free for those who have purchased their software from us. There is always something new to learn each month. Don't miss it! 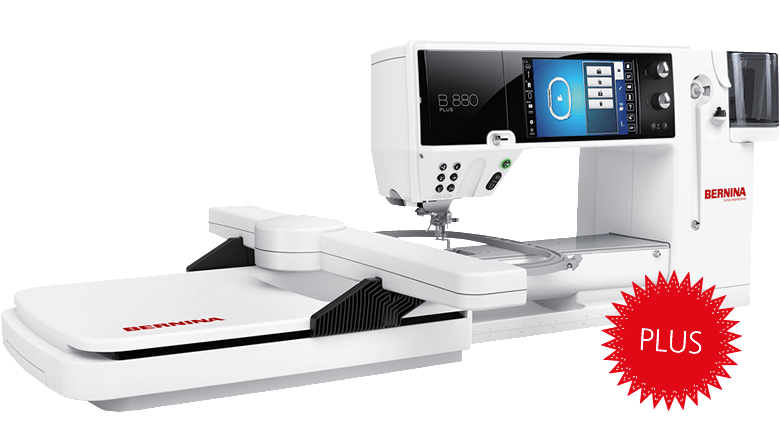 Our Bernina Mastery classes are free for those who have purchased their machine from our store. WHAT DOES SUPER SATURDAY MEAN TO YOU? We have a deal for you! 0% interest for 72 months on minimum purchase of $5,000!! Plus a free gift with purchase - valued at $2,300. 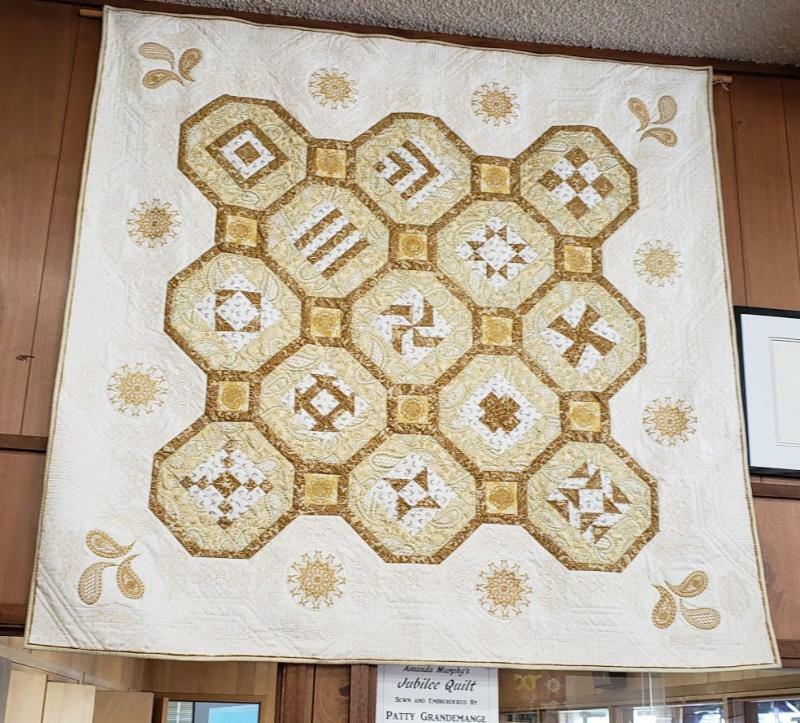 Stop by and get your kit to make this stunning GOLD quilt! The kit is complete but you will need to purchase the backing and batting. HANGING IN OUR STORE AND STITCHED UP BY PATTY. Here is a super simple way of creating a design wall for your sewing room. Purchase a flannel-backed vinyl tablecloth and reinforce the top of the tablecloth using duct tape on the vinyl side. This extra tape will make a more sturdy area for you to cut slits through them for hanging in the appropriate area. Use adhesive-back hooks on your wall at the desired height and then hang your tablecloth with the flannel side facing out. 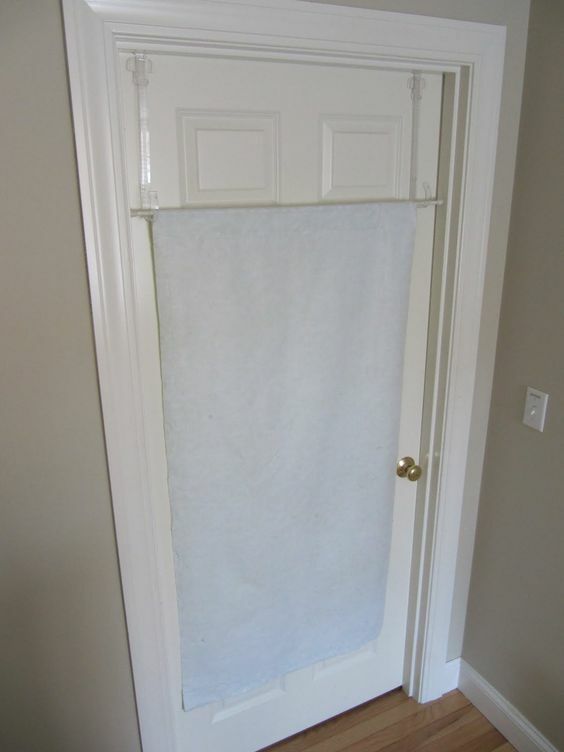 Or make this into a smaller size to hang on the back of your door, using wreath holders with a dowel through a flap that you stitch at the top of the flannel. Quick and inexpensive! 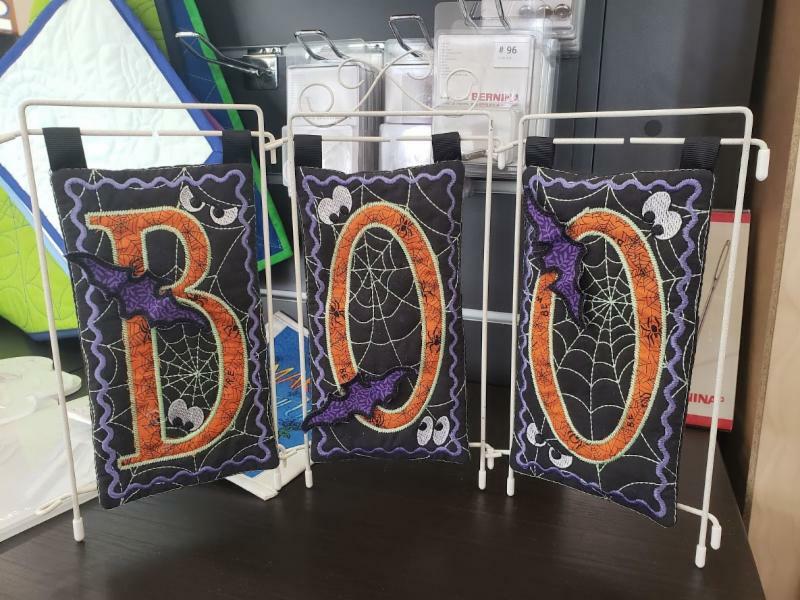 October Kimberbell Club is Dimensional Mylar Applique in Halloween Shapes . 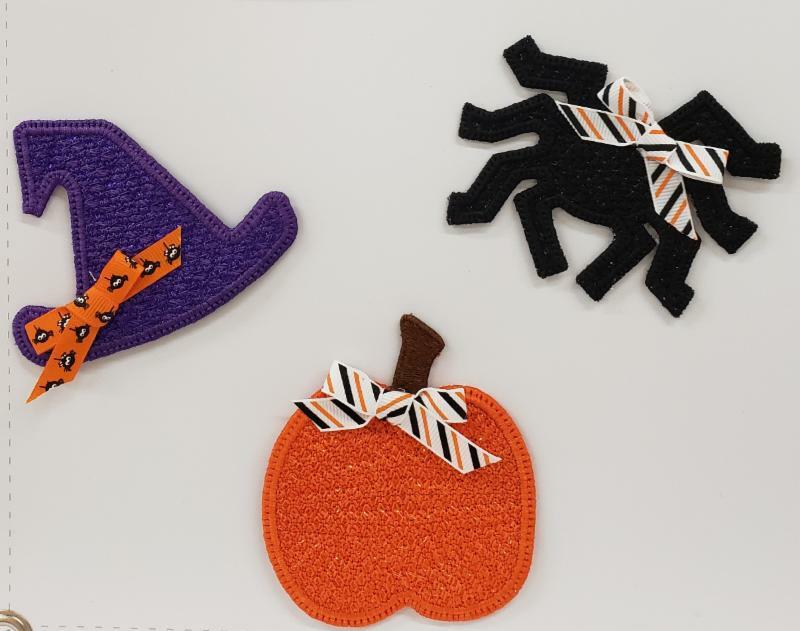 We will use wash away stabilizer, tulle and mylar to make these cute free-standing pumpkin, spider and witches hat. Dates for October are Friday, October 26 or Saturday, October 27 from 10-1pm. Cost is $20 for the club, bring a USB stick and you will receive the designs in all file formats, and a digital copy of instructions. You can bring your own supplies or purchase a project kit for $5.00. Please order project kits by October 20. It's not too late to join for the year, $185, cost will include the 11 club projects (September's project will be included), plus 2 bonus projects. You won't want to miss out on this class! Once again we will be offering our Bionic Gear Bag class and all who have made this bag rave about it! 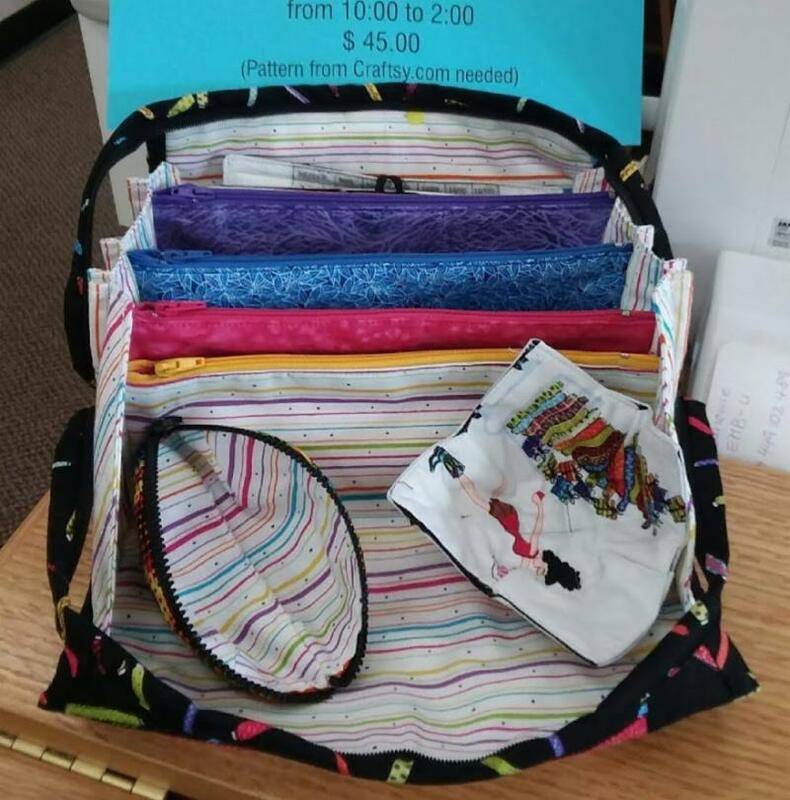 Come let Patty lead you through the steps in creating this multi-use bag. Cost is $45 for the 2 session class. Tuesdays, October 9th and 16th from 10 am until 2 pm. You will need to purchase your pattern from Craftsy.com. Be sure to get signed up for this fun and informative class. This will be taught by Patty and the cost is only $25. Friday, October 12th from 10 am until 2 pm. 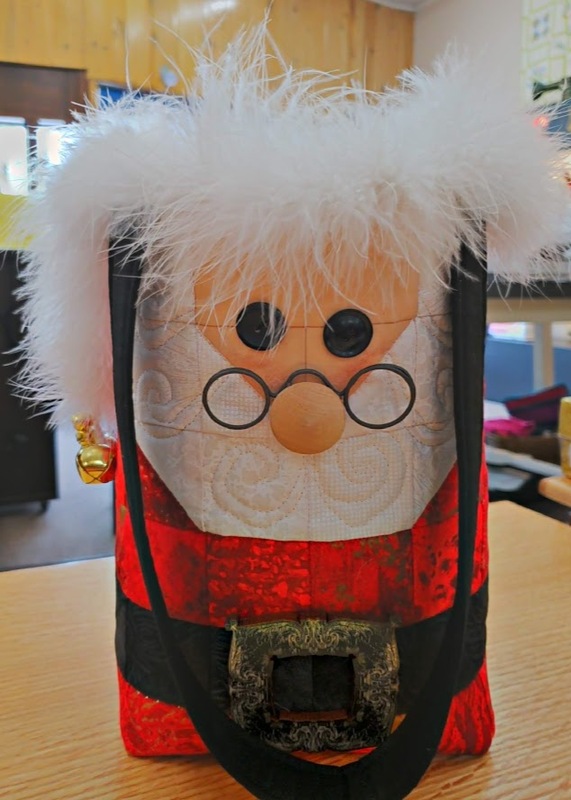 Sign up to take this class and learn how to make this sweet Santa Gift Bag. Taught by Patty on Friday, November 9th from 10 to 2 pm. The cost is $45 which includes the pattern. The accessory kit is extra. SUITED FOR TOPSTITCHING AND DECORATIVE WORK WITH CORDONNET THREAD. I always wanted to buy a Bernina but thought I couldn't justify the money. So I went for other major brands, always to find something that didn't suit me with each top-of-the-line model. For years I have danced around the major brands of sewing machines and secretly held my desire for a Bernina.  My most frustrating thing with past machines has been that the stitching was not lined up neatly. 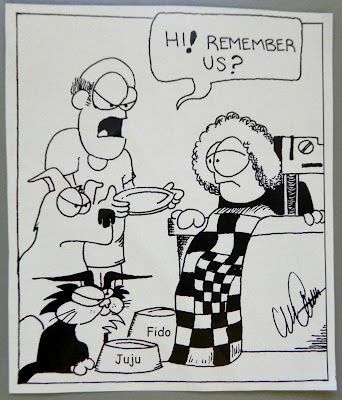 The stitches zigged and zagged and doing top stitching was always frustrating. Then I learned that the reason for my problem is the type of bobbin systems in all these machines couldn't produce a consistent straight stitch. 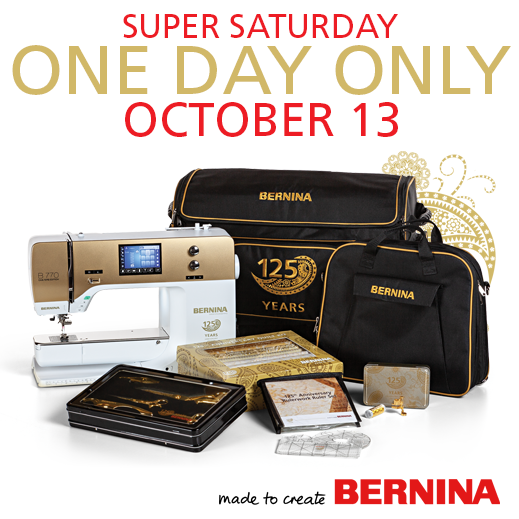 Enter Bernina and their special hook system! Finally,now with my Bernina 880 I can achieve the best stitches available. Whether you want the top-of-the-line machine or one of the fabulous other Bernina models, you will ALWAYS get your stitches to look great! There are just too many features built into Berninas to list here, but I have to mention that putting feet off and on my Bernina is a whole lot easier and FASTER than with all my other machines. NO SCREWDRIVER NEEDED! Whether garment sewing, quilting or embroidering.....I LOVE IT! Why did I wait so long?? ?